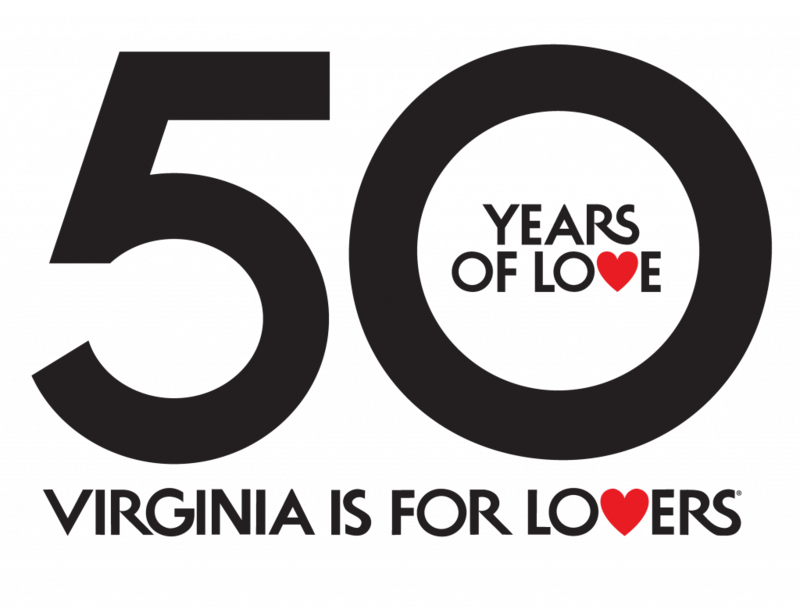 Virginia Tourism is partnering with Virginia Department of Alcoholic Beverage Control, using the 46-year-old Virginia is for Lovers logo to promote the assortment of alcoholic products made in the Commonwealth. These stores will be supplied with the extremely popular Virginia is for Lovers “trucker” hats that will be handed out with every purchase of a 750mL or larger size product made in Virginia. The purchase of any Virginia-made product only available in a size smaller than 750mL will also receive a hat. These giveaways apply to Virginia wine and spirits only. Additionally, employees of these stores will be wearing co-branded polo shirts for the duration of the promotion. The black polo shirts have the Virginia ABC logo on the front, and the Virginia is for Lovers logo on the sleeve. The promotion runs until Labor Day. For more information on participating Virginia ABC stores, please visit virginia.org or abc.virginia.gov.